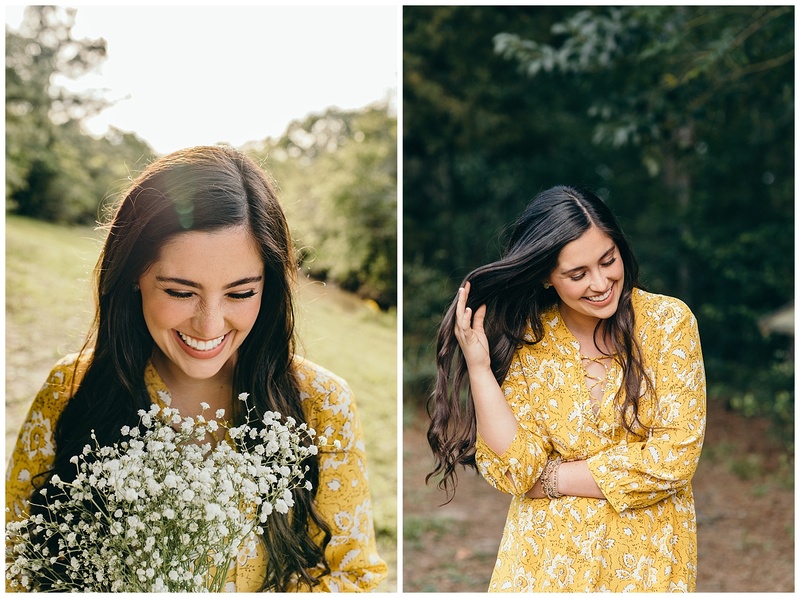 When we first met to plan Morgan’s floral inspired session, Morgan dreamed of a naturalistic look with lots of fields, tall grass, and flowers. 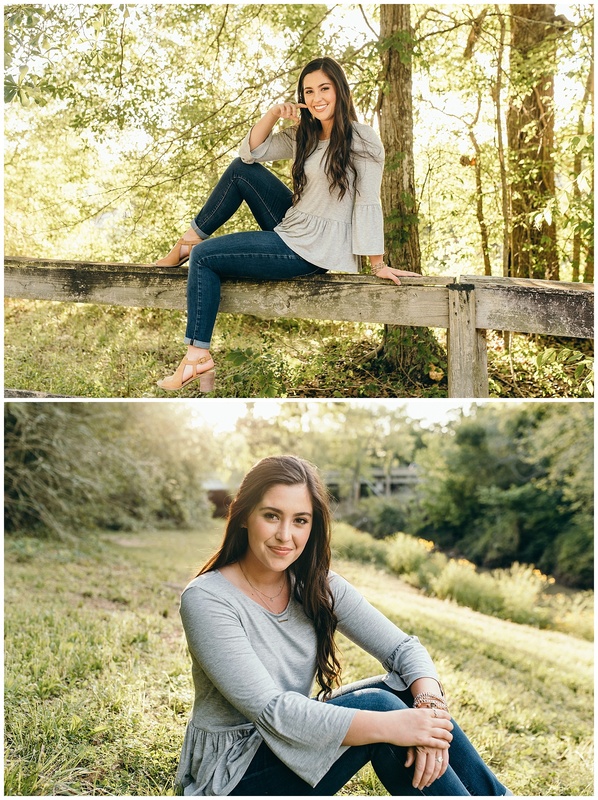 She has a photograph of herself as a child and again in 8th grade and wanted to incorporate that theme into her senior portraits as well. 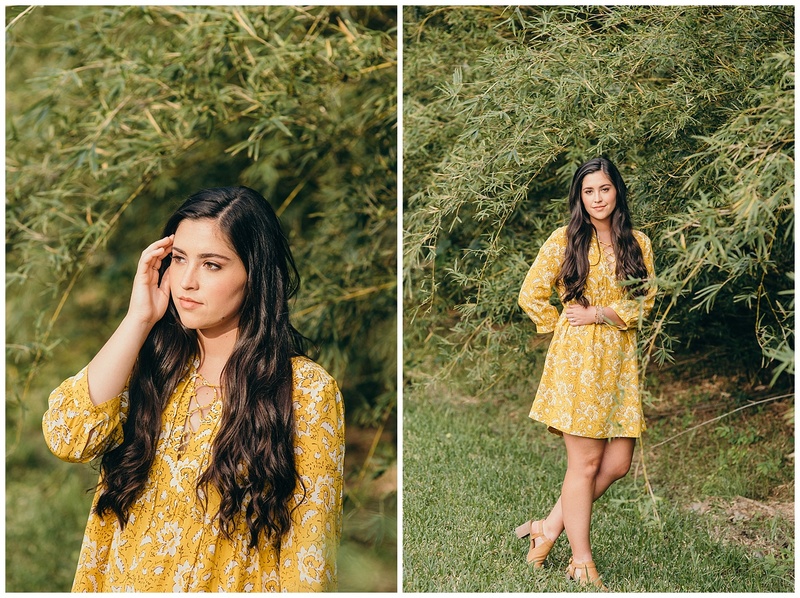 This Friendswood High School senior has played tennis all four years. 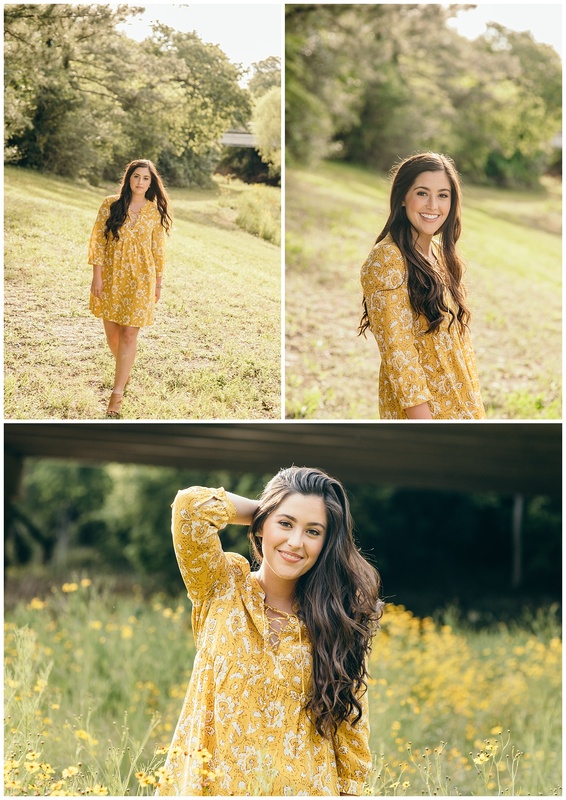 She loves to sing, and is a member of CORE, a youth ministry at Friendswood Friends church. Morgan is very left-brained. 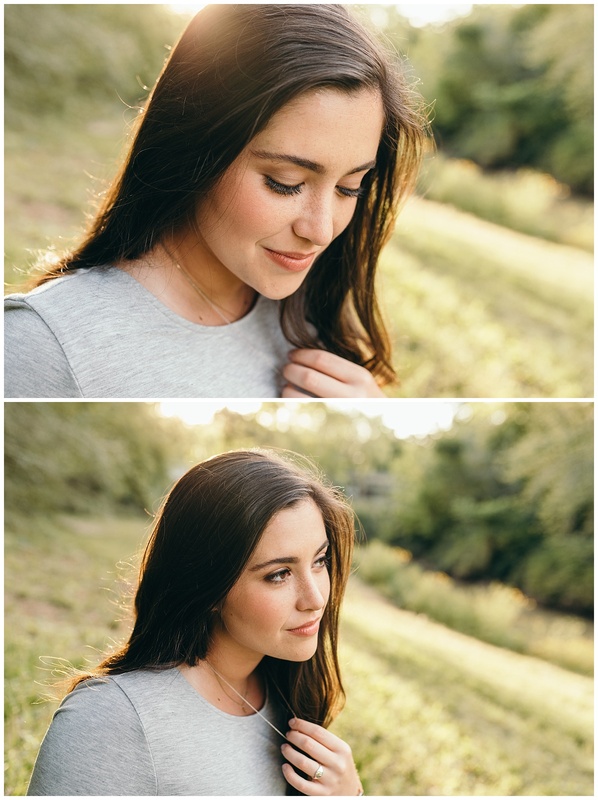 Her passion is for art, music, photography, and English. 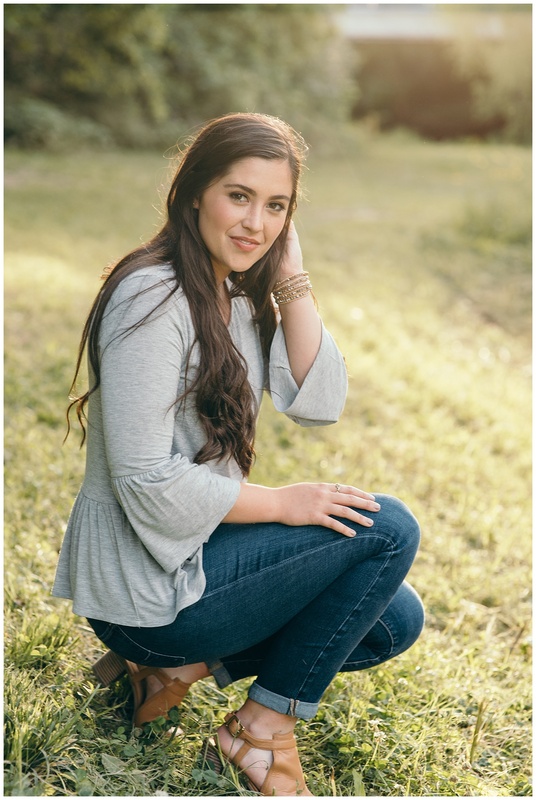 Morgan plans to study at Blinn in College Station this fall. She wants to be an RN. 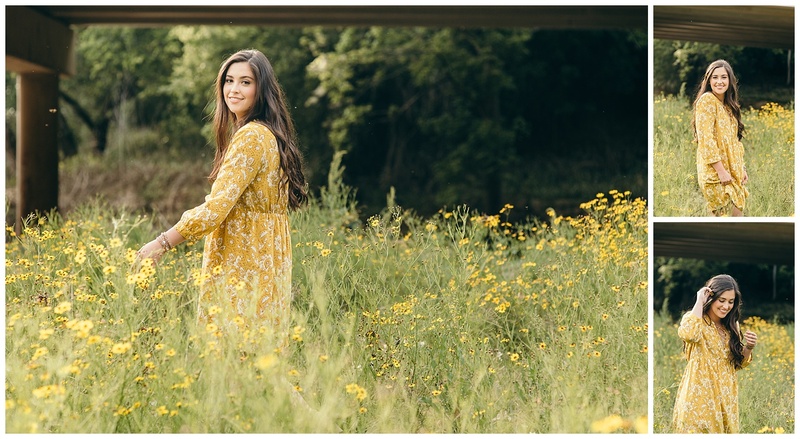 She loves A&M’s Student Ministry and listens to its podcast with her friends. 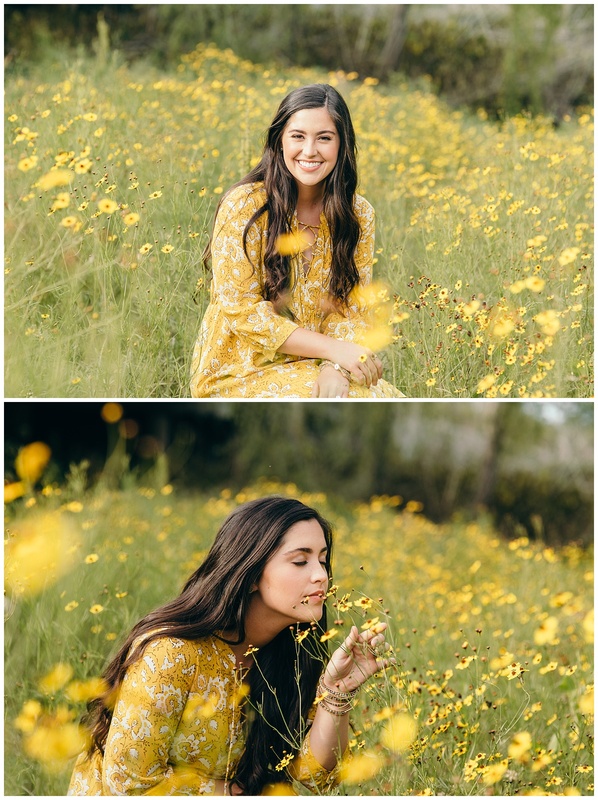 I love the amazing variety of flowers that Morgan brought to her session!